Nairobi nominated MCA Mary Njambi, has been a trending topic for weeks now because of every time she opens her mouth to say something. 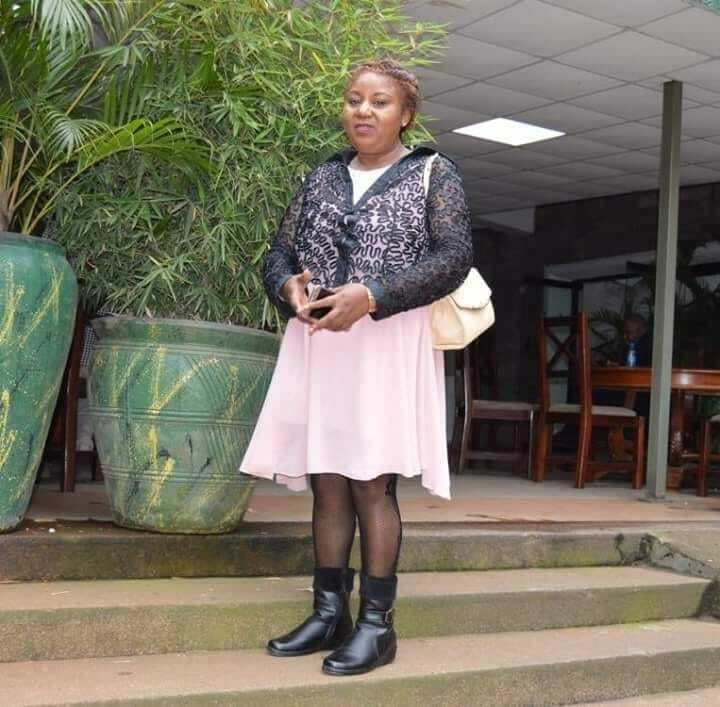 First, she was pepper sprayed after a confrontation with Nairobi speaker Beatrice Elachi, then she appeared in a tribunal in which she gave a very funny and untrue recap of how things happened. Again, she was interviewed by Radio Jambo and she confessed she doesn’t know what her job entails as a nominated MCA. 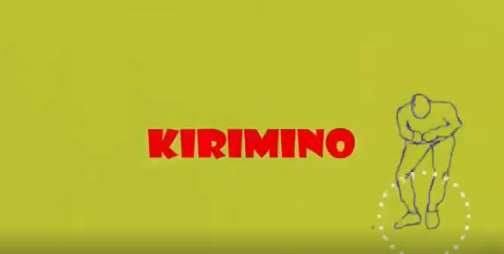 Kenyans, as expected have been trolling her for days and now there’s even a song made from her Kiriminal comments. The song has some very tight lyrics and has been done by Nelly the goon the guy who did Bora Uhai that Willy Paul copied. It has been trending for days now but to be honest it’s a kinda nice song, especially for your Friday mood.